The All-New Great Redemption 2019 is HERE! The Great Redemption 2019 catalogue is HERE with a NEW, greater variety selection of redemption products just for you! 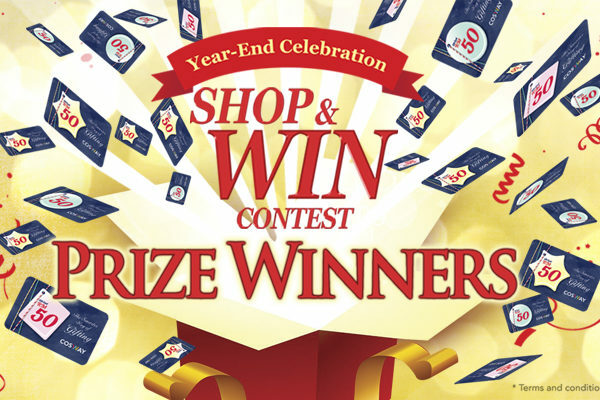 Shop & Win Campaign Winners! Congratulations all winners of our Shop & Win Campaign! 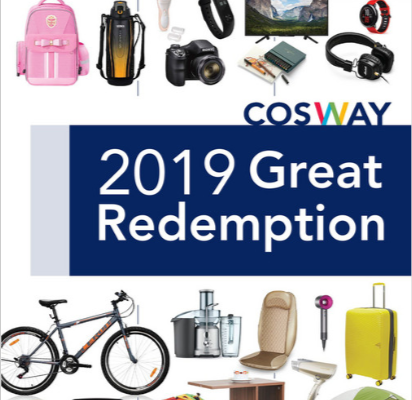 You have won yourself Cosway Gift Cards (CGCs) or eVouchers (Singapore participants) which can be used to redeem products at all our stores or online store. 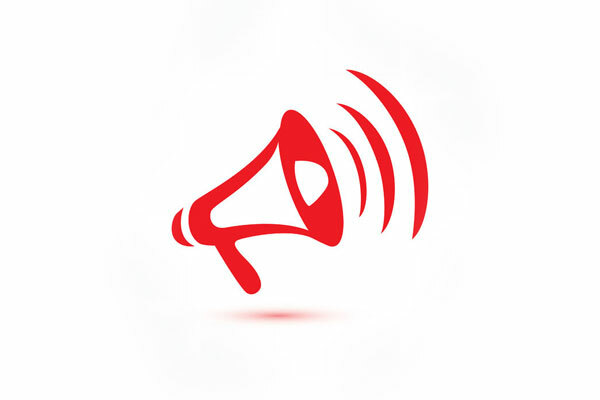 Grow Your Membership & Win Campaign: Easy Entry & More Prizes to be Won! 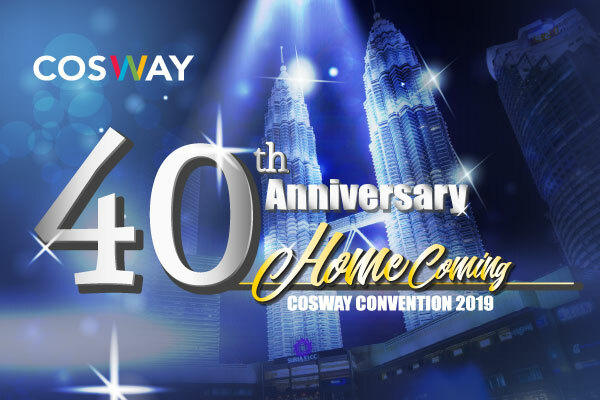 In conjunction with Cosway's 40th anniversary, win an all-expense paid 5D/4N vacation and participate in our Special Run, excursions, seminars and Gala Award & Dinner. 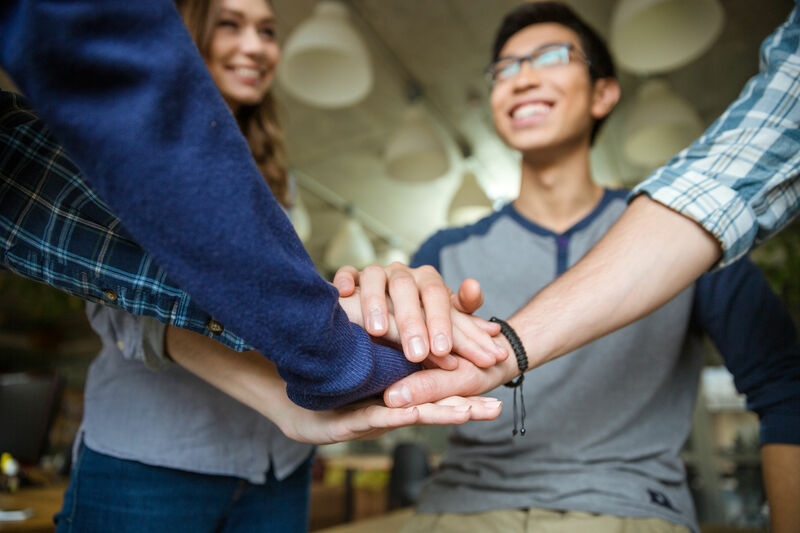 NEW Membership Incentive: Grow Your Membership & Win Campaign! 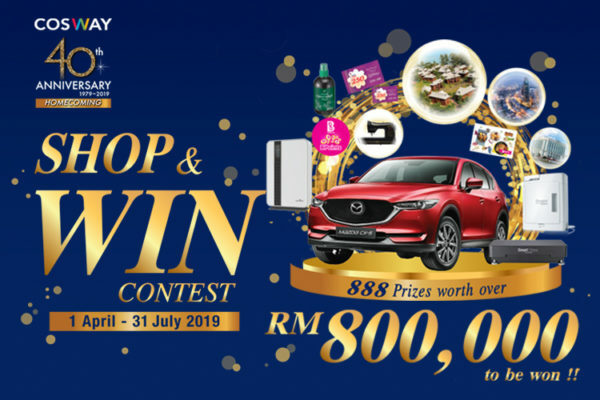 Cosway is proud to announce our latest membership incentive campaign where members stand a chance to win great prizes worth up to RM100,000! From 1st December 2018 onwards, members will enjoy zero administrative transfer fee for transferring eRCs. 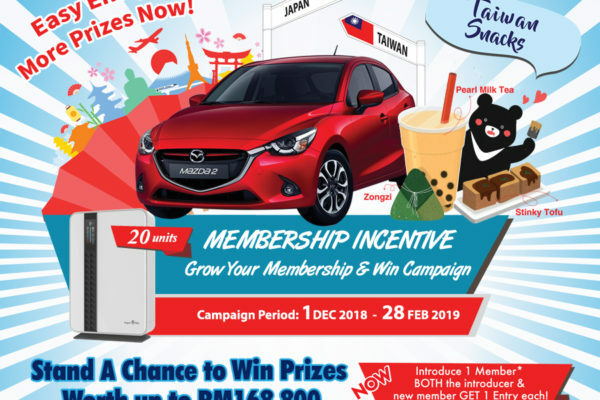 Effective January 2019, the accumulated total purchase amount of RM1,000 to enjoy free membership renewal will exclude all voucher-type values. 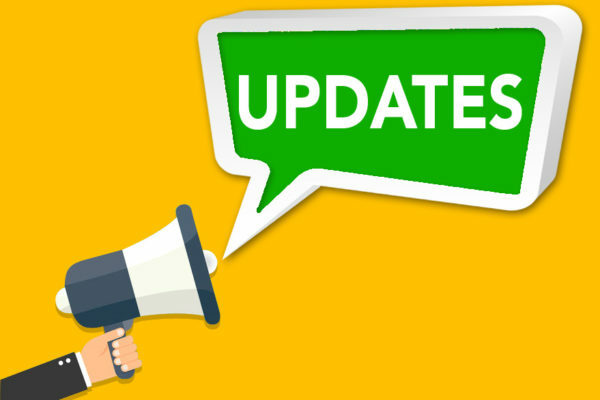 POLICY UPDATE: Paperless Bonus Statement! Over the past two years we have been gradually phasing out printed Bonus Statements for members in line with the company’s aspiration for a greener earth.